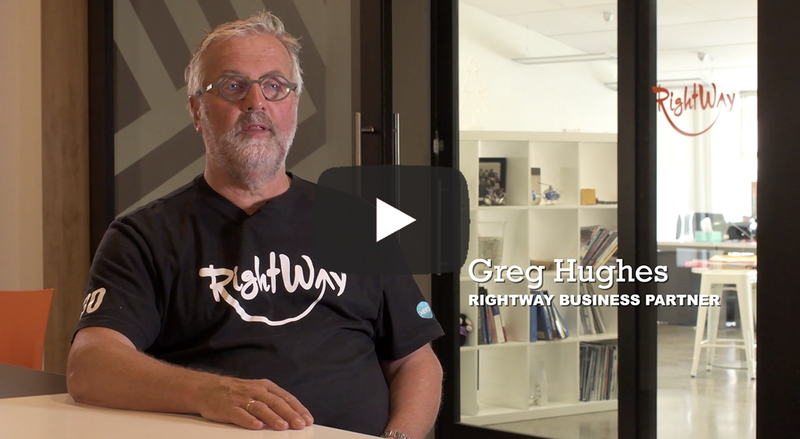 At RightWay we focus on helping our customers achieve both their business and personal goals, so, we've put together an abundance of helpful resources, information, and guides that will help you in your business. Whether that's working out how to grow your business without working harder yourself, checking out some of the latest blogs from industry leaders, or reading about how we have helped some of our customers. Want more information on something specific? See our Help Centre with some frequently asked questions and information.